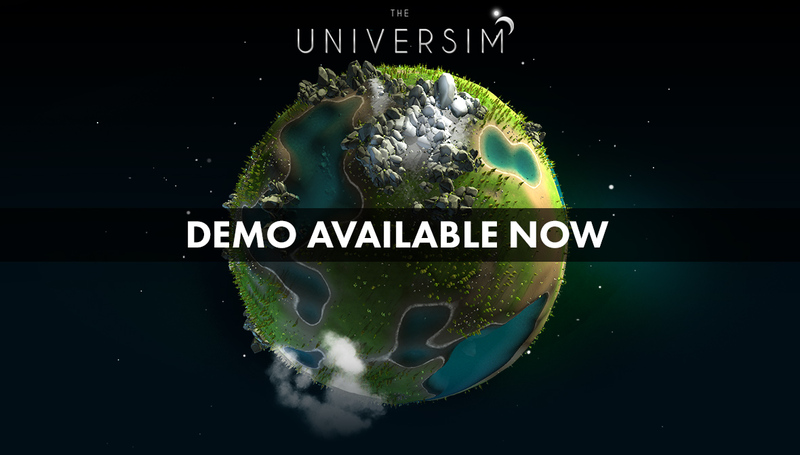 The Universim’s tech demo is live! This demo will let you try our new camera controls and will let you see our Procedural Planet Generator in its full glory. This system will allow us to populate The Universim with unique and dynamic worlds, creating a vast, diverse universe for you to explore. Keep in mind that gameplay mechanics are disabled in this demo- it is intended only to show the Procedural Planet Generator. To stay up-to-date on The Universim and get involved with Alpha and Beta gameplay tests, please visit our website at Theuniversim.com<. We hope you enjoy this technical demonstration and look forward to hearing your feedback!